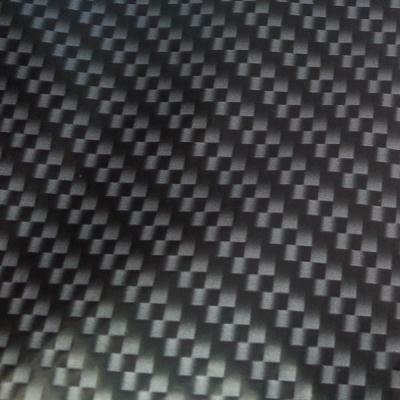 100cm Wide.Extremely popular Carbon. Realistic Carbon pattern with rich pearl white detail on clear. Any base colour but white.